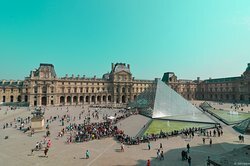 Everyone who visits Paris for the first time probably has the same punchlist of major attractions to hit: The Louvre, Notre Dame, The Eiffel Tower, etc. 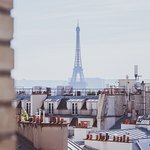 Just make sure you leave some time to wander the city’s grand boulevards and eat in as many cafes, bistros and brasseries as possible. 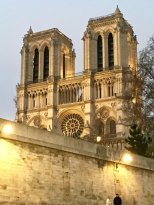 And don’t forget the shopping—whether your tastes run to Louis Vuitton or Les Puces (the flea market), you can find it here. 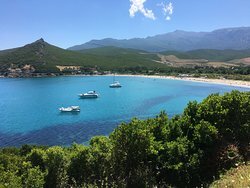 Corsica is a laid-back French island, with a breezy vibe that’s part European weekend and part tropical honeymoon. 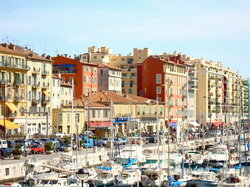 The port city of Bastia flings its arms wide open to weary travelers disembarking from a long ferry trip. 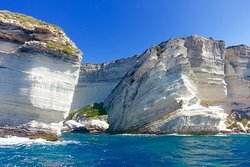 For a truly charming Corsican experience, catch a train through the mountains to the beach, passing by rustic villages and grazing cows along the way. Take a few hours or even a few weeks to explore the island’s famous walking trails, including the varsity-level GR 20. Nice has a cosmpolitan Riviera vibe, and you'll enjoy exploring its fashionable boutiques and restaurants and sunning yourself on its popular beaches. 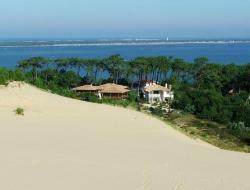 (Just don't expect soft sand—these beaches have pebbles.) 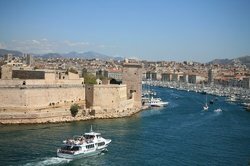 Walk up to Castle Hill for a beautiful view of the city, the Bay of Angels and of course, the bright blue water that gave the Cote d'Azur its name. After many years of hard work, the "Sleeping Beauty" has awoken from its slumber. 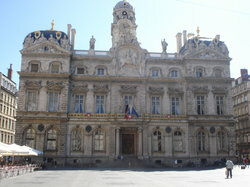 The city is beautifully restored and has an ultra-modern public transport system. 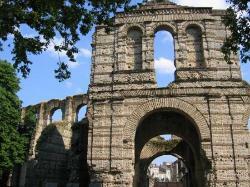 The “Port of the Moon” is also now a UNESCO World Heritage Site. 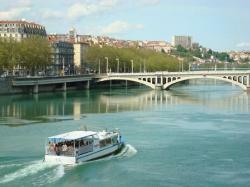 The Stone Bridge, with its 17 arches, crosses the Garonne, offering pedestrians a lovely view over the docks and harbour. 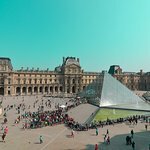 Take a stroll through old Bordeaux in the Triangle d'Or and stop at Place des Quinconces, France’s largest public square. 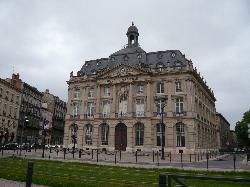 The city of Bordeaux is an ideal base for exploring the greater wine region’s unforgettable sights and tastes. You view great wine as the essence of a good holiday. Your travel companion, however, is a beer aficionado. 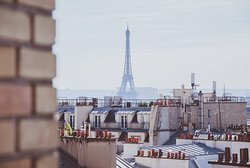 Will it be Paris or Munich? 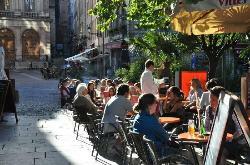 Stop arguing and go to Strasbourg, where you can have the best of French and German cuisine, including the booze. The entire central island is a World Heritage Site. 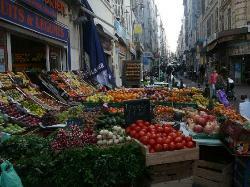 Don’t miss the 12th-century cathedral or the storybook "la Petite France" neighbourhood. 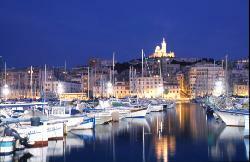 Travellers visit the port city of Marseille, the third largest city in France, for the meeting of style and history. 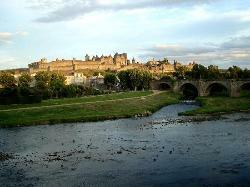 The bay, flanked by Fort Saint-Nicolas, and Fort Saint-Jean shelters the Castle of If, from Count of Monte Cristo fame. 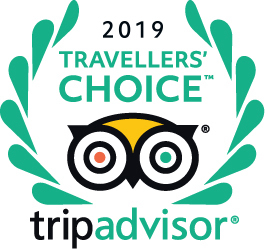 Watched over by the basilica Notre-Dame-de-la-Garde, the city's pedestrian zones and shopping areas (including the colourful French-African quarter) mix with historical sites.Travellers looking for a fun time go to the OK Corral, a cowboy theme amusement park. 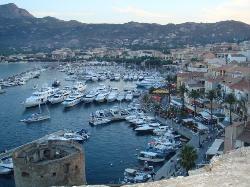 Galas, regattas, the Film Festival and an outrageously attractive and affluent set characterize Cannes. Vast yachts obscure the view and the town lives up to its motto, "Life is a festival." 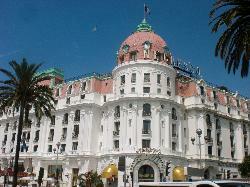 People-watching is the activity that brings most visitors to Cannes, and hotel-lined La Croisette provides a fine promenade. 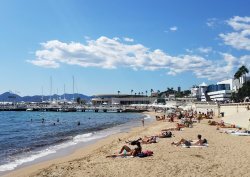 First popularized by Coco Chanel, Cannes beaches are a huge draw. 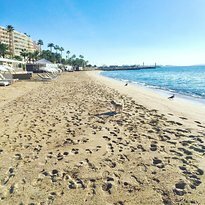 Get expensive seaside food and drinks service on hotel sand or opt for the free public beaches, Plages du Midi and de la Boca. 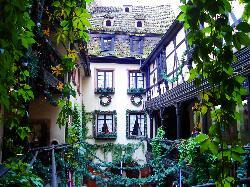 Step back several centuries and imagine yourself in mediaeval times. 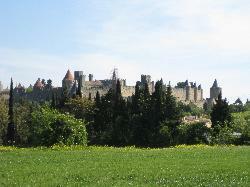 Designated a UNESCO World Heritage Site, La Cite at Carcassonne is a painstakingly restored mediaeval walled city on a hill by the Aude River. 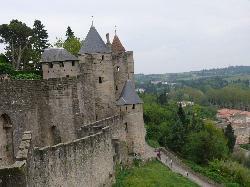 You'll half-expect to see armed lookouts manning the fortified city's towers. 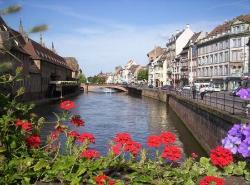 Cross the river to La Bastide neighbourhood for all the charms of a French country town. 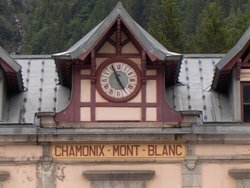 As host of the first Winter Olympics in 1924, Chamonix will always have a place in the history books. 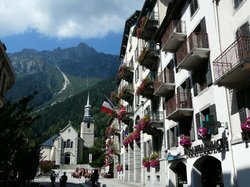 Its main attractions are Mont-Blanc (Western Europe's tallest mountain) and the many ski areas that face the Chamonix Valley. 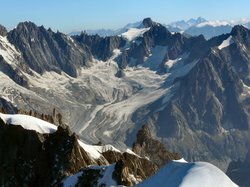 Steep slopes and extreme weather conditions suit advanced skiers best, but there are also runs for beginners. Just make sure everyone in your party knows a green circle from a black diamond. Oh, and another note for the history books—Pierce Brosnan was here (filming a James Bond movie, The World Is Not Enough).